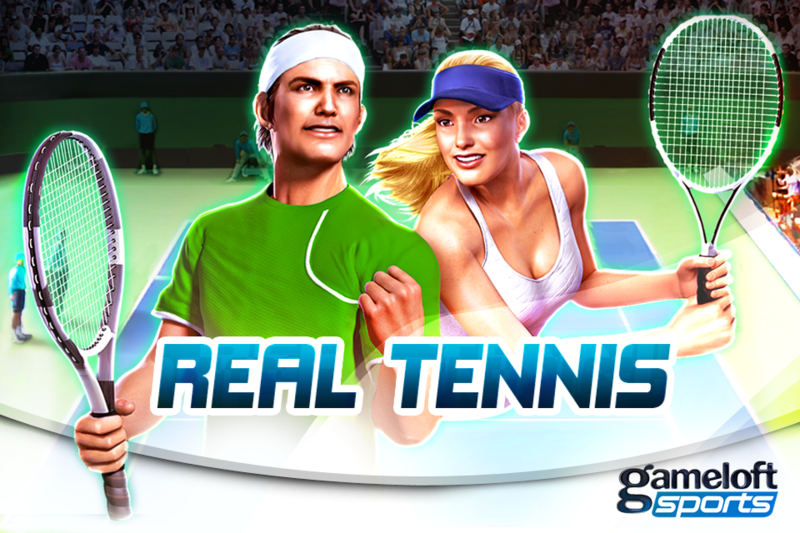 On the heels of the award-winning Real Football and Let's Golf, Gameloft now releases the best 3D tennis game on iPhone/iPod touch! • 8 players entirely modeled in highly detailed 3D graphics. • From Paris to New York or Stockholm, play in 7 stadiums on 3 different surfaces – clay, grass and synthetic – each providing a different experience. • Local Wi-Fi Multiplayer to challenge your friends in real time! • Controls making the most of the iPhone/iPod touch features with additional touch controls available with the last update! 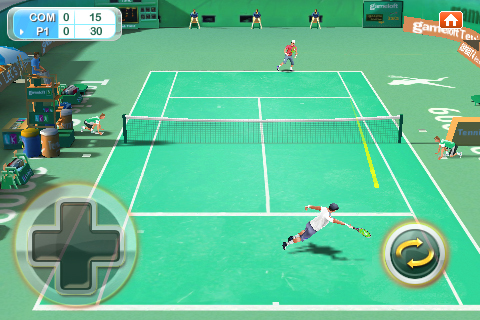 • Serve by tilting your iPhone! • A wide array of strokes for a deeper experience: Lob, drop shot, smash and more. 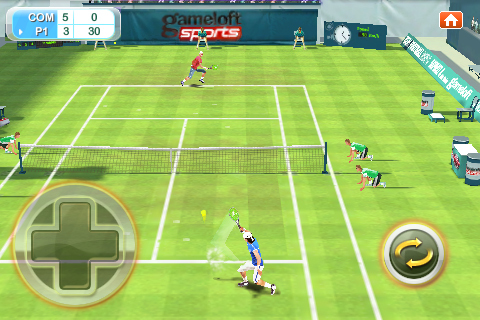 • A Career mode that lets you join a tennis tour just like a real professional player. 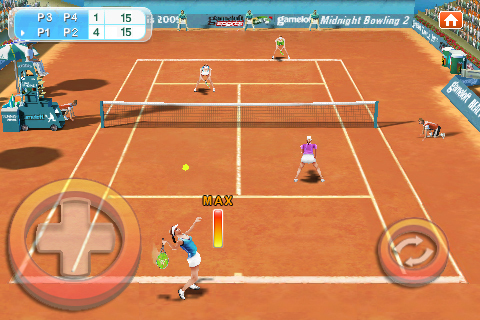 Recommended for fans of arcade and simulation sports games.